Lake Macquarie Yacht Club has long been regarded for its ability to hold successful regattas for local, national and international events. Being the venue for Olympic Trials, Lake Macquarie Yacht Club provides quality regatta administration and professional management to ensure your sailing meet is a success. Of course our location on the beautiful Lake Macquarie is an added bonus. Entries can be made through the NCYC entry portal through the race entry process. 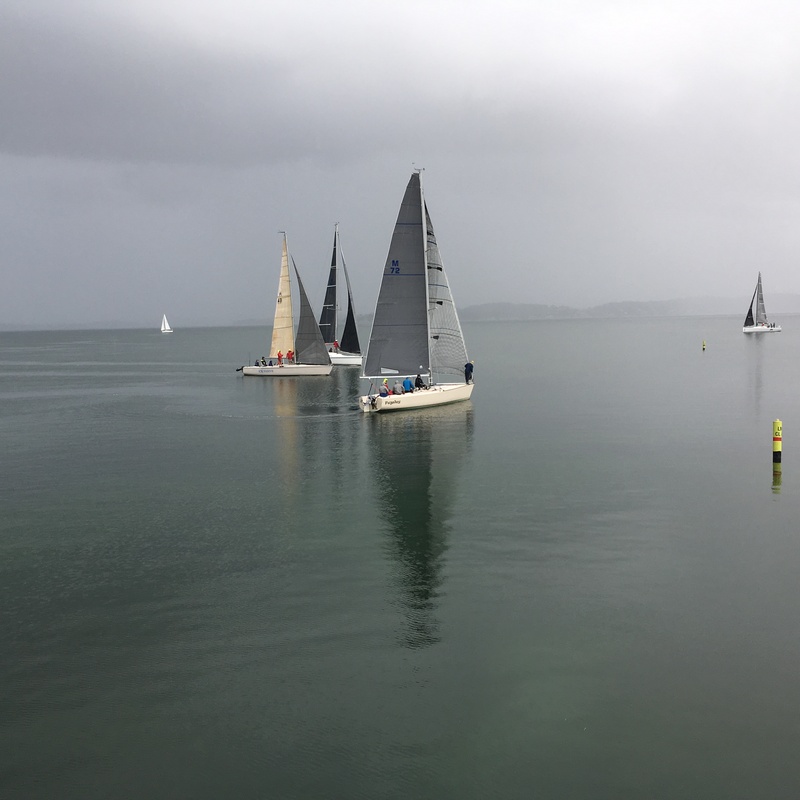 Etchells Classes race most Saturdays during the spring and summer season with 2 races per Saturday creating yearly point score and championship events. Racing is conducted on Wednesday afternoons all year round and is for non spinnaker boats. Both a sweepstake and point score results are conducted. These races are generally handicap starts with monthly scratch starts. 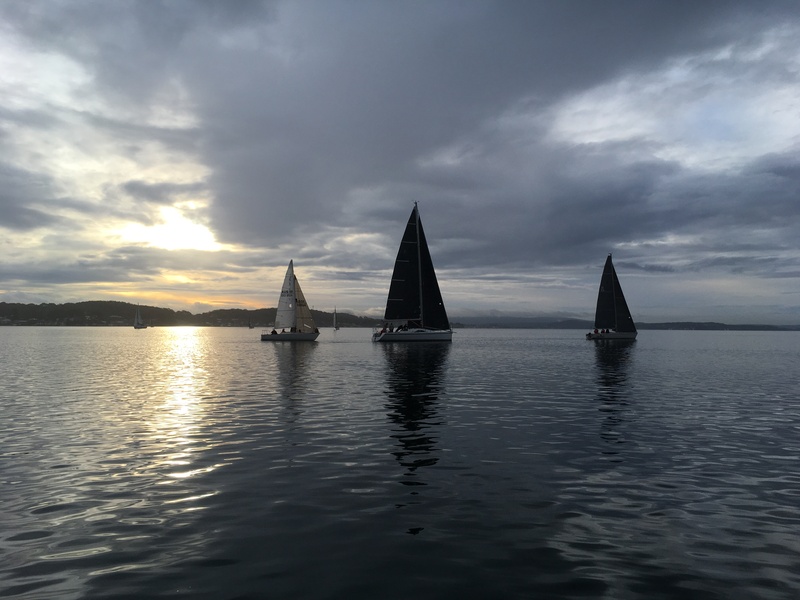 Generally in line with daylight saving time, twilight races are conducted with the initial start time at 1730 hours with graduated scratch starts to avoid congestion at the start line. During winter starting on the third Sunday in May, racing is conducted over an 11 race series. 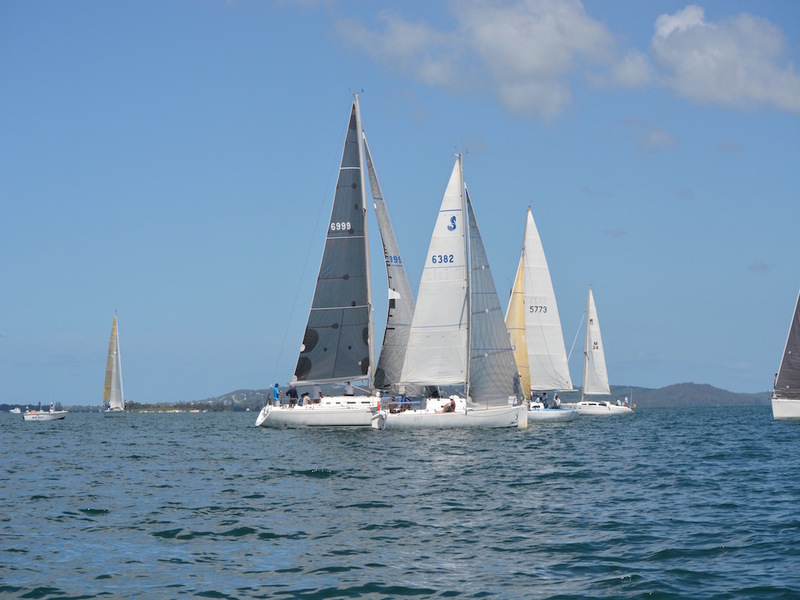 The racing is both for non spinnaker and spinnaker boats with both sweepstake and point scores being conducted.